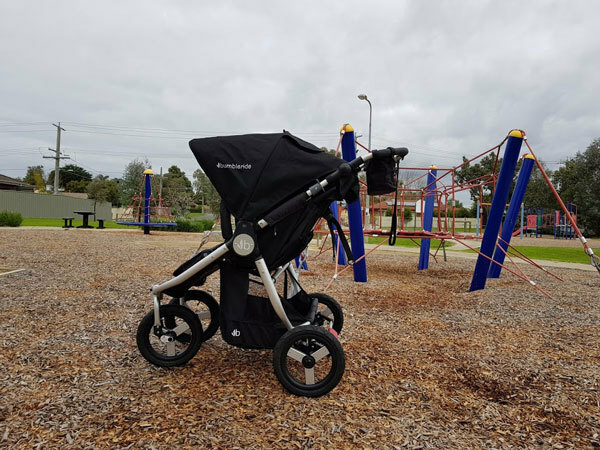 After featuring the Bumbleride Speed in my recent “Best Running Prams” list the Australian distributor for Bumbleride reached out to us via Facebook and offered if we ever want to review any of their other prams just let them know. And you know me, I’d never miss an opportunity for a thorough review so asked if I could borrow a Bumbleride Indie Twin to tie into my upcoming “Best Double Prams” list for 2017. 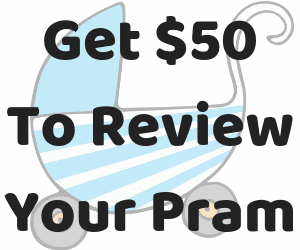 Let’s not beat around the bush – this is a big pram. The Bumbleride Indie Twin weighs a hefty 16kgs and is 76cms wide. Which means even though it’s wide, it will still fit through most standard doorways. But it is all-terrain beast. It has large 30cm air filled tyres, excellent suspension, and a sturdy metal frame. Maybe think of it as an SUV, or 4WD of a pram. 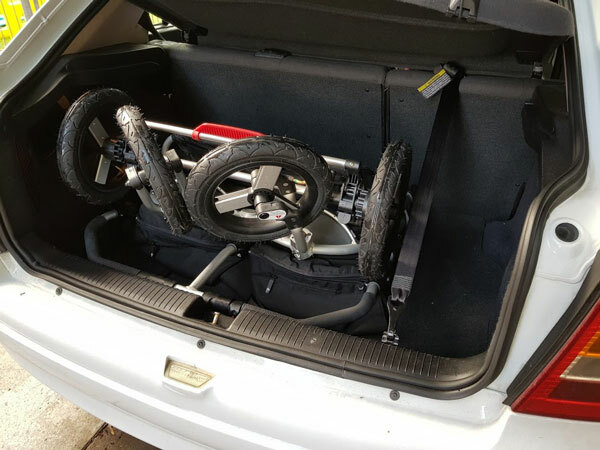 Though you might not actually need to drive a 4WD or SUV to fit it into your boot! I was still able to JUST fit it into my small hatch back. As you can see there is a tiny bit of space left in my boot for gear. Though the trickiest part of getting it to fit into my car was the position of my car seat anchor points and tether strap. So just keep that in mind if you are planning to squeeze it into a small car. Even though it is a tough and rugged pram, that doesn’t mean compromising on comfort and convenience. It has a massive hood for keeping out the elements that has a magnetic peekaboo window as well as a removable back panel when the seat is lying completely flat. There’s an adjustable footrest, adjustable handlebar (with a massive range of 67cm to 115.5cm high), large and easily accessible basket, foldable bumper bars, and it has a one handed strap recline. There are also so many pocket on this pram. It has a little pocket inside both of the seats for your toddlers to store snacks or toys. As well as two pockets on the back of both seats and also a little zippable pocket on the back of each hood. That’s eight pockets in total! Not including the pocket to store the tyre pump – which is include. For this review I borrowed a couple of children off a friend. Little one on the left is one year old with three year old on the right, but despite the age gap the pram was perfectly balanced. Even having my five year old in one seat and the other seat empty made no significant difference to the way the pram handled. And both seats are suitable for newborns right up to a combined weight of 41 kgs. So the Bumbleride Indie Twin is going to be suitable not just for twins, but also for siblings with an age gap. 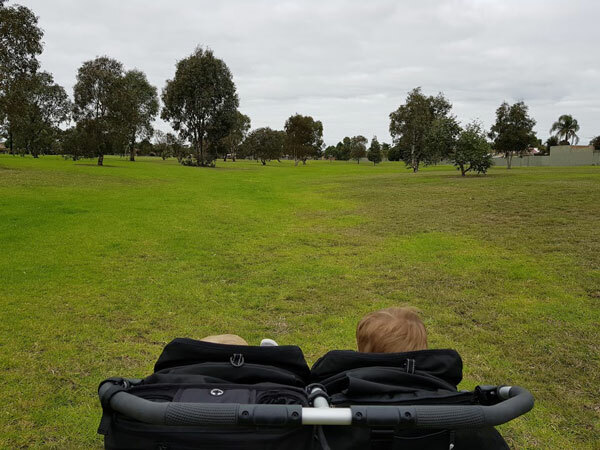 I think the Bumbleride Indie Twin is a great pram for families who spend a lot of time outdoors and who care about the environment. I’ll say it again – it is a big pram. But I do actually love beasty prams. 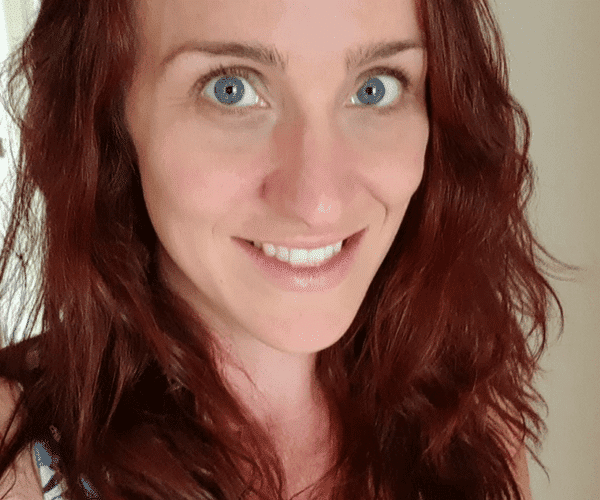 As someone who used to walk 30+ klms a week with my pram regularly I think having a big pram is a BIG plus if that’s what will suit your lifestyle.